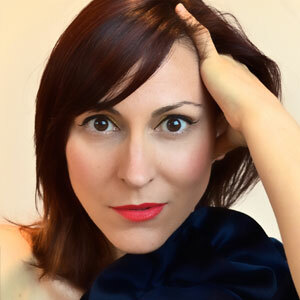 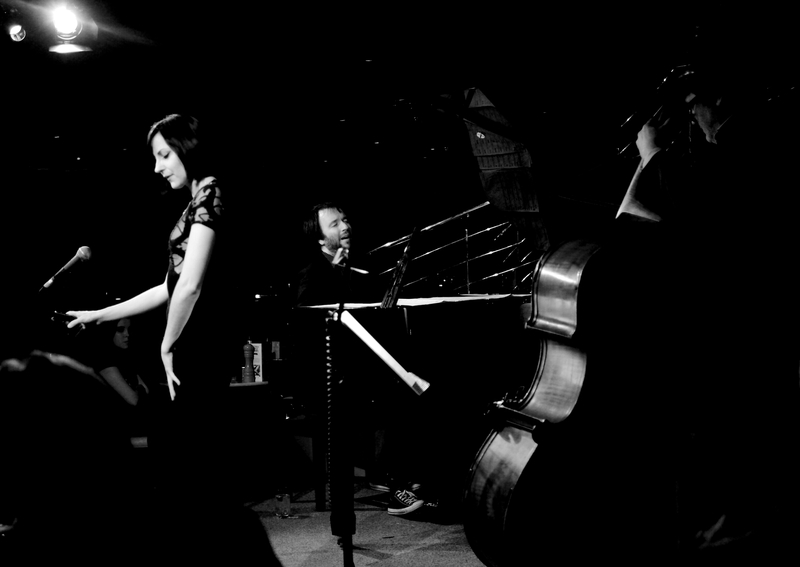 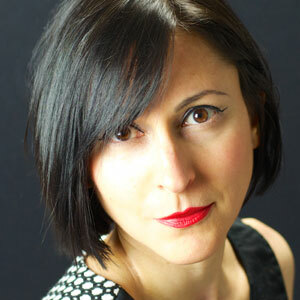 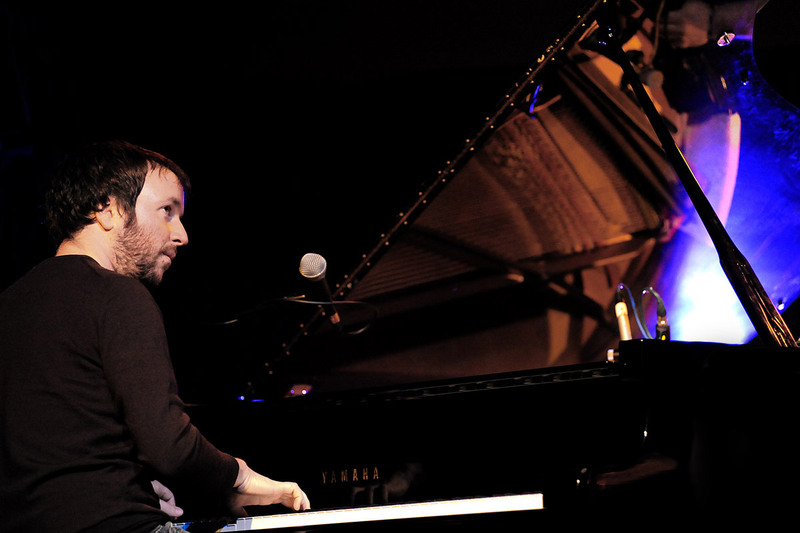 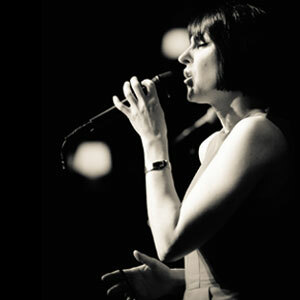 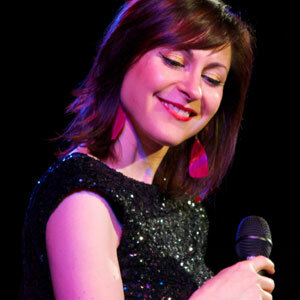 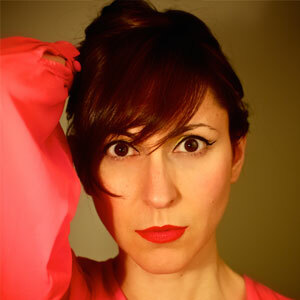 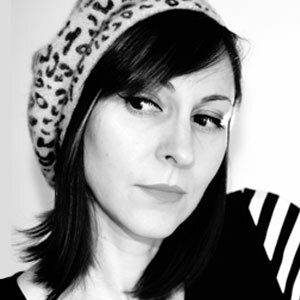 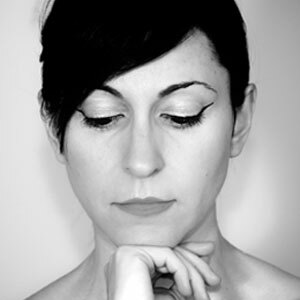 quadro (meaning ‘picture’ in Italian) is the new trio by award-winning vocalist Georgia Mancio and much lauded pianist Frank Harrison and bassist Andrew Cleyndert. Together they present jazz and Brazilian standards alongside reinvented classical repertoire by composers including Strayhorn / Ellington, Tom Jobim, Heitor Villa-Lobos, Artie Shaw and Waldemar Henrique. 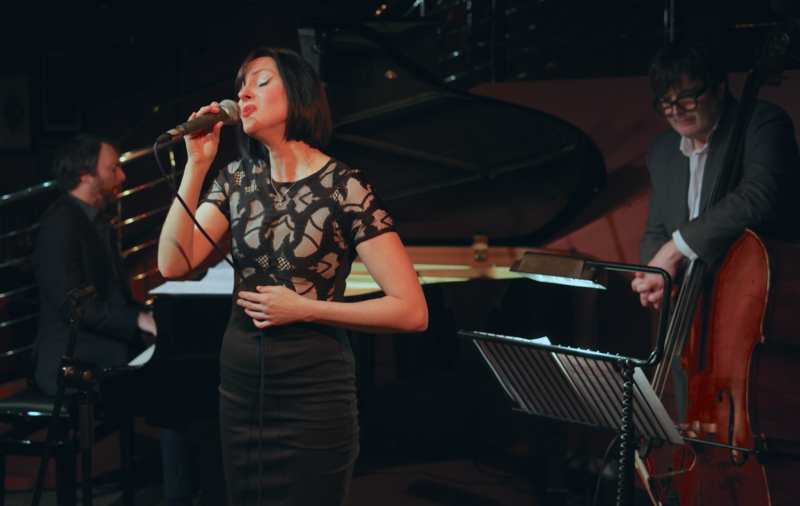 The group have performed at Reading, Birmingham and Cambridge Jazz Clubs, London’s The Pheasantry and Pizza Express and a sell out show at Cheltenham Jazz Festival. Frank has performed globally with Gilad Atzmon, Tim Garland, Peter King, Julian Arguelles, Julian Siegel and Louis Stewart. 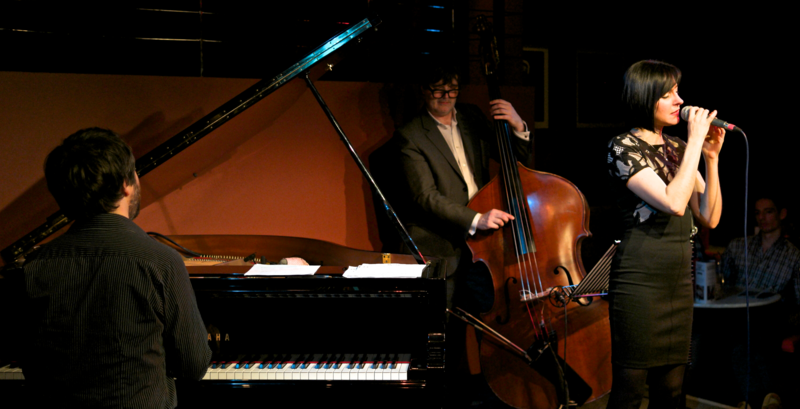 Described by Ronnie Scott as “one of the most talented young musicians I have heard” he also leads his own trio. 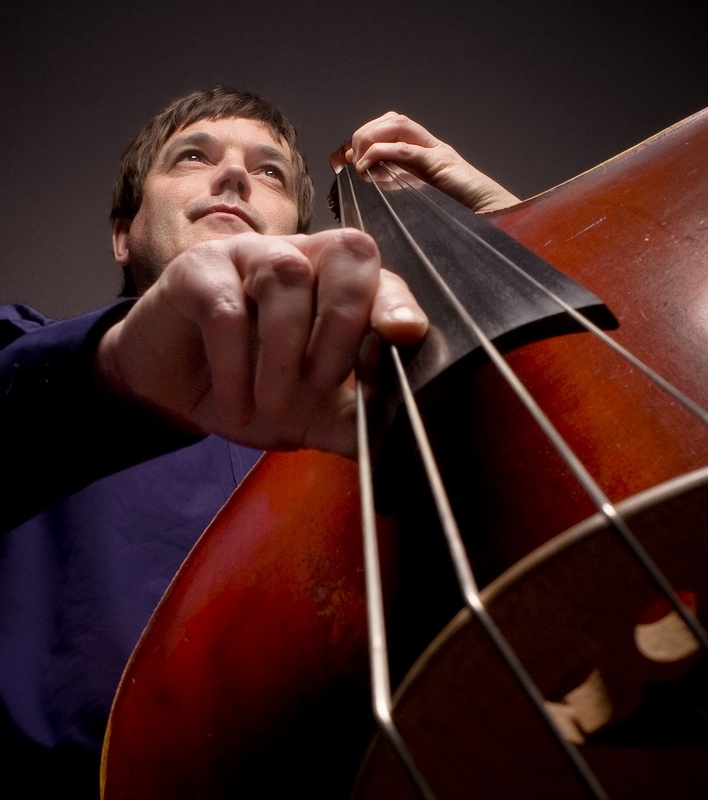 Andrew has long been considered “one of our finest bassists” (London Jazz) with stellar credits including Stan Tracey, Annie Ross, Bobby Wellins, Gene Harris, Junior Mance and Benny Green. He is also a bandleader, sound engineer and runs his own label – Trio Records.